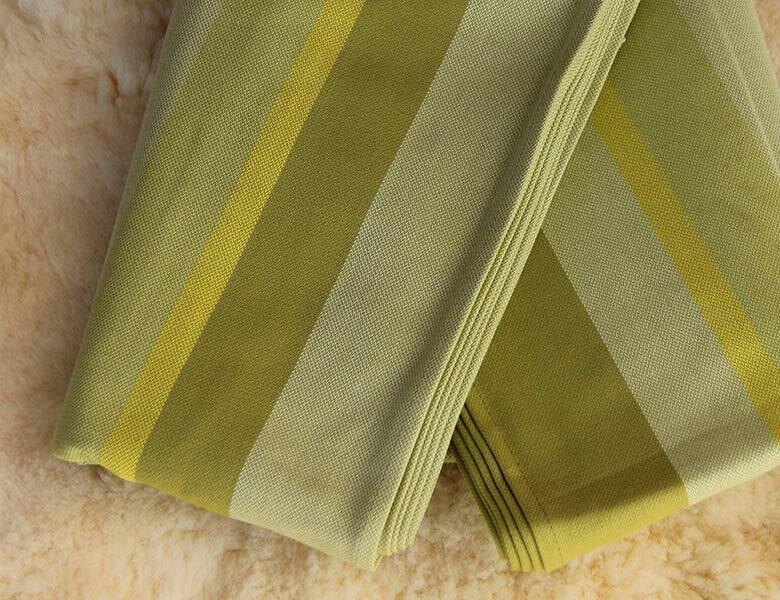 Bio Olivia sports stripes of complementary yellow-greens in varying shades for a lovely wrap in 100% organic cotton. SKU: N/A. 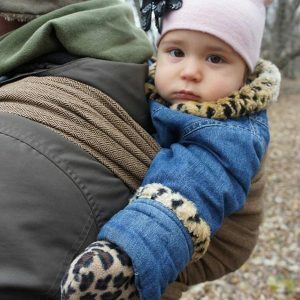 Categories: 100% Cotton, Green Wraps, Organic Cotton, Storchenwiege Wraps (strong & supportive), Stripes, Supportive Toddler Wraps, Woven wraps for Dads. Tag: german gsw thick tapered supportive durable sturdy. Bio Olivia sports stripes of complementary greens in varying shades for a cool, springy wrap in 100% organic cotton. 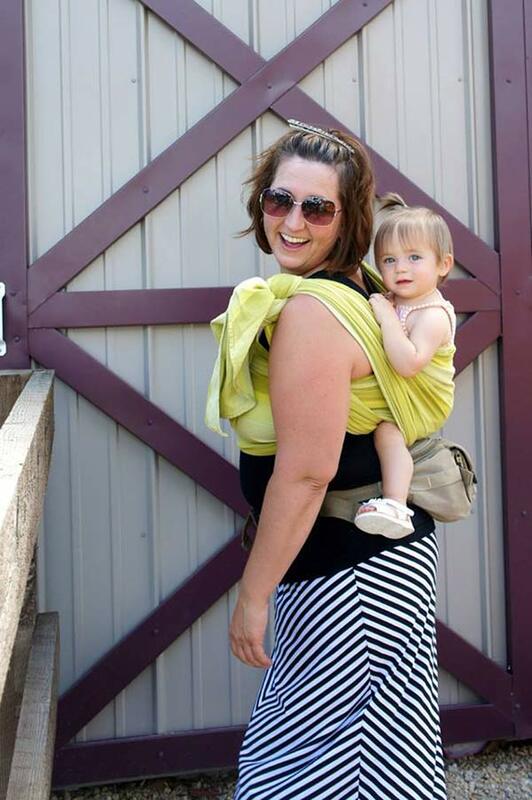 Storchenwiege wraps are perfect for front, back and hip carries with newborns, toddlers, even pre-schoolers! They can be machine washed and it is recommended that you hang to dry. Storchenwiege Bio wraps are made of 100% organic cotton and are Oeko-Tex certified–a certification which involves stringent testing for harmful chemicals. Storchs are famously strong, supportive, and durable, with just the right amount of diagonal stretch to hug your baby while holding him in place. They have tapered ends–no fringe–for easier knot-tying and smaller knots. Each Storchenwiege carrier comes with a detailed instruction booklet with great tips for getting a good wrap job. 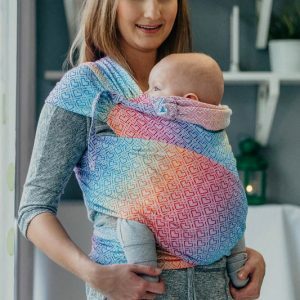 A family owned business, Storchenwiege was born of one woman’s need for the perfect babycarrier for her grandbabies: durable, soft, and ecologically sound!